Stuart trained at the prestigious Laine Theatre Arts in Surrey and since graduating has gone on to have a wide ranging and successful career in West End, contemporary and commercial dance, working with some of the UK’s leading choreographers and directors including Matthew Bourne, Stephen Mear, Karen Bruce, Kim Gavin, Arlene Philips, Arthur Pita, Richard Eyre and Thea Sharock. 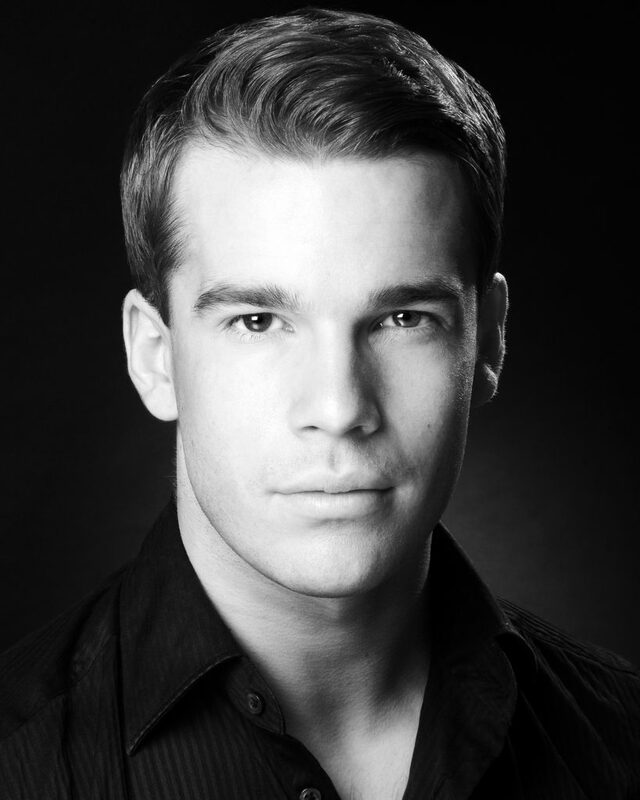 His West End credits include, The Bodyguard, We Will Rock You, Mary Poppins, Mamma Mia and Fame, he toured the world as part of Matthew Bourne’s company, New Adventures in The Nutcracker and the UK with Sinatra and Footloose. He has been involved in workshop processes for numerous shows and taken lead roles in creating many projects in dance and musical theatre. Stuart’s choreography draws on the diverse influences that shaped him as a performer. His ability to marry music and movements to tell a story and engage the audiences puts a unique stamp on all of his work.